Young Genius is a duo rap group that resides in Georgia. 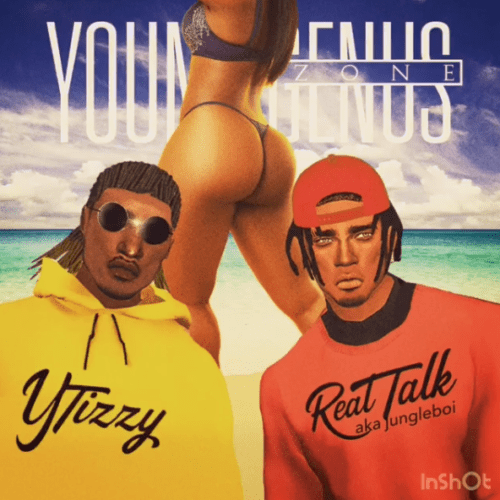 The rappers are named YTIZZY and Realtalk aka Jungleboi both forming a label called Getting Money Nation. They have a unique speedy choppy sound and wanted to let fans know that they have more on the way.